Swine flu has been confirmed in pigs in Ireland for the first time. The Department of Agriculture has confirmed the first pig herd to have tested positive for the Influenza A(H1N1). However, the department said consumers should not be concerned about eating pork or pork products. The department said the disease in pigs is mild, has low impact on production and has no significance as regards food safety. The Food Safety Authority has also stated that there is no reason for concern associated with the consumption of cooked pork or pork products. It is believed that the most likely source of transmission to the pig herd was from an infected person. The department says this is not an unexpected event given the widespread occurrence of the pandemic virus in humans and the possibility for occasional transmission from humans to pigs. 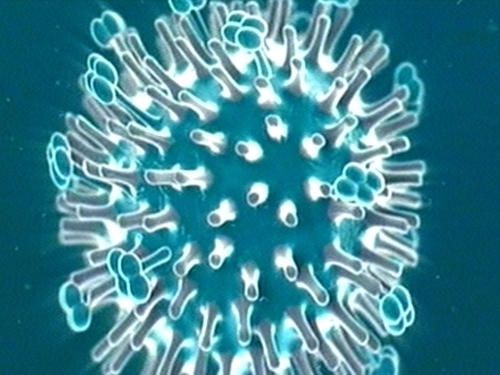 In recent months the virus has been detected in pigs in Canada, Australia, Argentina and more recently in Northern Ireland. The department has recommended that increased biosecurity measures on pig farms be implemented, and that the Code of Practice for Pandemic Influenza A(H1N1) in pigs, which has already been drawn up by the department in consultation with the pig producing stakeholders, be adhered to. 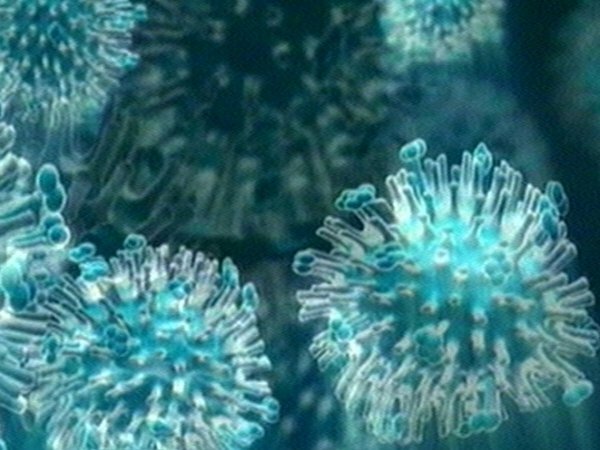 The European Commission has cleared two new vaccines to fight the swine flu pandemic for distribution in Europe. 'Today the European Commission granted variations to two existing authorisations for vaccines for influenza pandemic A(H1N1),' the EU's executive body said in a statement. The decision on the two vaccines, Pandemrix and Focetria, was pushed through last week by the European Medicines Agency amid mounting concern about the new winter influenza. The commission said the vaccines will be authorised for use in all 27 EU member nations as well as Iceland, Liechtenstein and Norway.